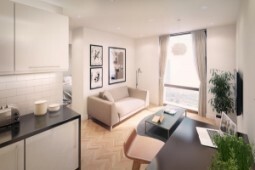 Located just minute’s away form the main campus of the University of Salford, these student apartments are the perfect investment for someone looking for high rental per annum in Manchester and a pool of potential renters all year round. 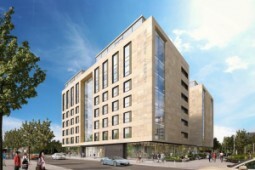 For any investor looking to buy a property in Manchester, these student apartments are highly recommended and have been strategically situated just minutes away from the main campus of one of the largest universities in the city. 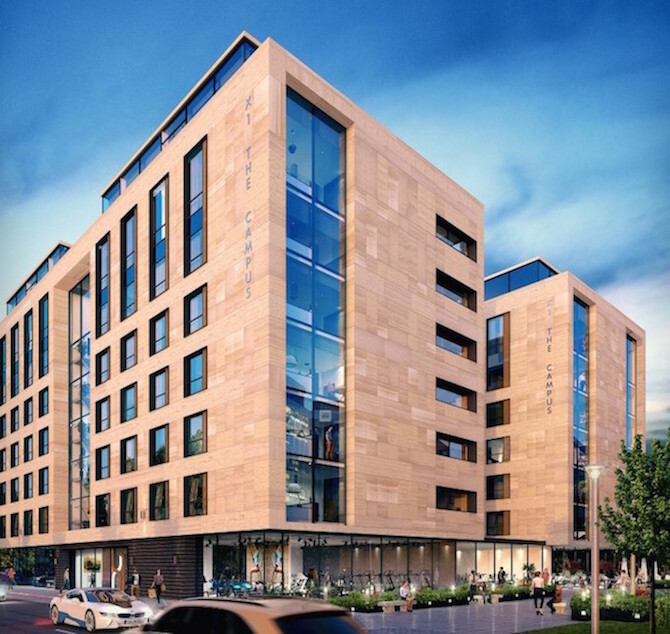 Constructed to the highest quality by one of the most respected developers in the city, this development offers a plethora of on-site facilities including a gym, underground parking, panoramic rooftop terrace, and lots more. 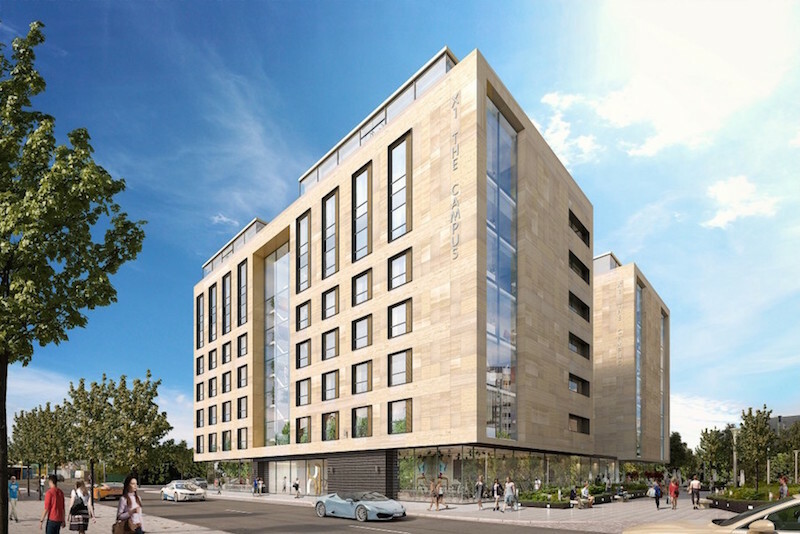 Designed as luxury student accommodation close to the campus, this project offers a grand total of 271 properties for sale, ranging from different types of studios in different sizes, split between two modern building blocks, each with eight floors and an elevator. The studios have been designed as spacious homes with the intention of providing a fantastic student experience and comfortable living environment. Some of the flats enjoy magnificent Manchester views. 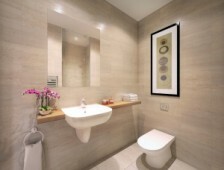 All properties come completely furnished to high standards, ready for students to move in immediately. 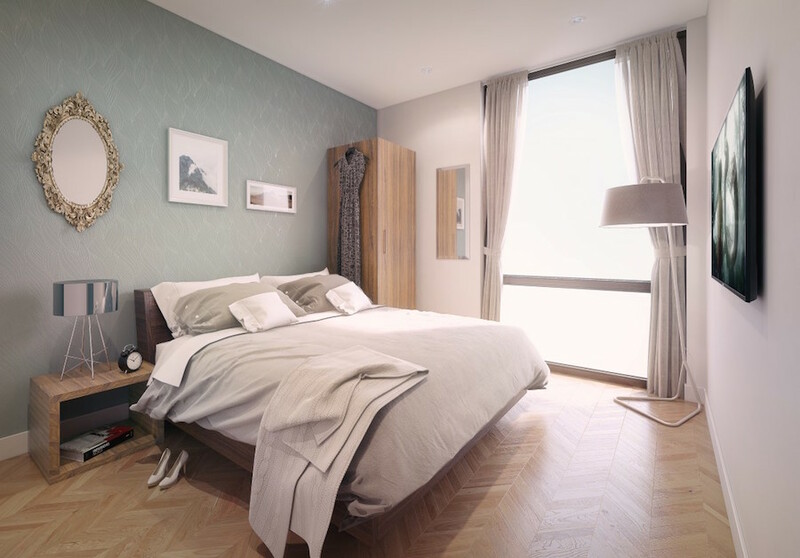 The average rental income per annum is expected to be around 6.3% for those investing here, please enquire today for all the information regarding these outstanding flats, as well as our latest investments currently available in Manchester. 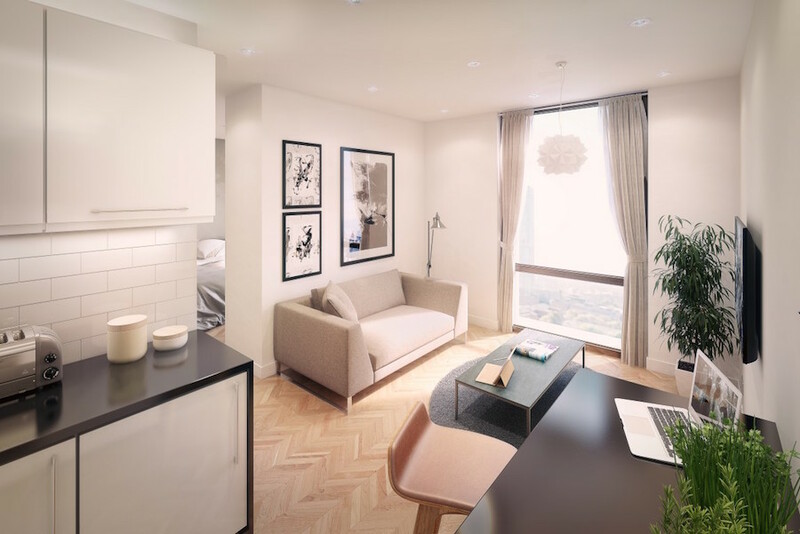 These properties are just minutes away from the main campus, Fredrick Road Campus of the University of Salford, making it an ideal option for smart investors looking for bargain priced student accommodation to rent during term time. Most of the campus buildings are within a five minute walking distance. 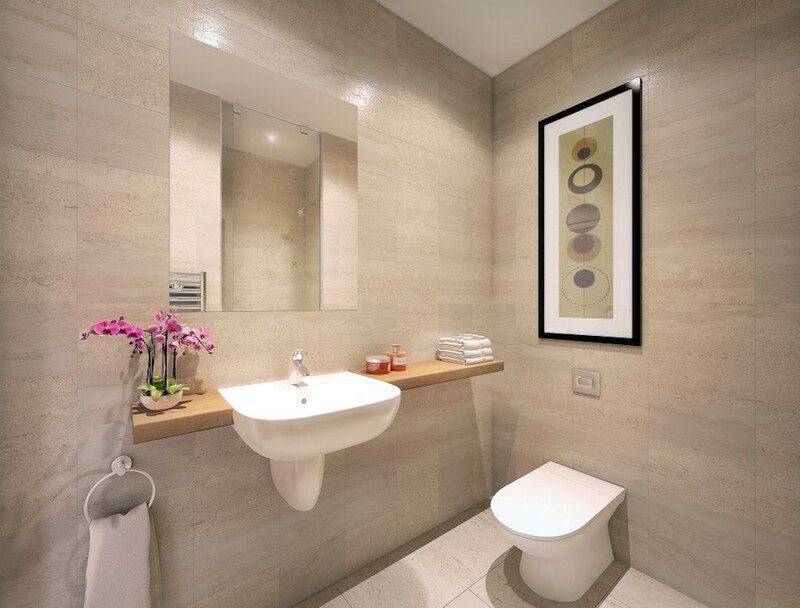 Within walking distance you will find a full range of facilities and amenities, including local pubs, bars, restaurants, supermarkets, and much more. The setting ticks all the boxes for students studying at the university. Peel Park provides students with an escape from the stresses of student life. Public transport options nearby include Salford Crescent Railway Station, while local buses run right besides the project entrance, taking you in and out of Manchester City centre within moments.